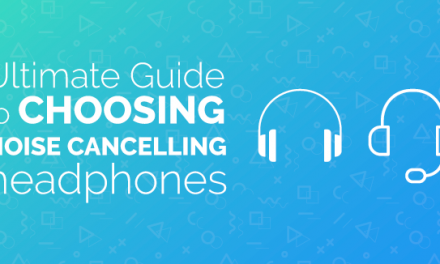 What’s the Future of Noise Cancelling Headphones? Active noise control has been applied to many fields like aviation and military and now people can even make use of it with their noise cancelling headphones. These fancy buddies got their fair share of fame for the last couple of years. It’s difficult to imagine what would happen if active noise control didn’t step into our lives. The noise cancelling headphone story has a span of around 70 years. First major headphone producing companies that started working on noise cancelling headphones were Bose and Sennheiser. At first, noise cancelling headphones had a passive noise cancelling component in form of big earmuffs that blocked out some of the noise. However, later both on-ear and in-ear active and adaptive noise cancelling headphones stepped into the game as well. 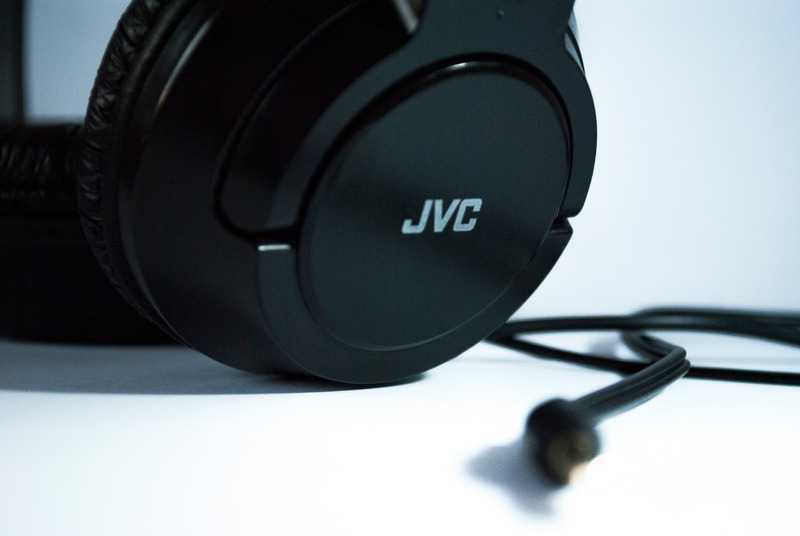 Active noise cancellation involved detecting noise and blocking it out by an anti-noise, while adaptive noise cancellation adjusts the strength of noise cancellation depending on the type of noise. More headphone producing companies kept presenting their version of noise cancelling headphones and up until the early start of 2019 became major leading stakeholders in noise cancelling headphones market. Here’s the list of these companies according to Fact.MR. Why do people buy noise cancelling headphones? Noise cancelling headphones are an important component in the purchase decision of people. According to Statista, at least 27% out of 828 respondents in the U.S. will buy their headphones if they have a noise cancellation feature. Other features included sound quality (75%), comfort (71%), price (54%) and durability (42%). Well guess what, noise cancelling headphones are enhanced with all of the above mentioned features. The thing is that not every feature can be at its best, if the battery life, sound quality and comfort is high then it affects the weight and price of the headphones. 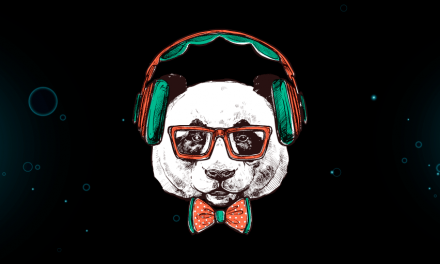 People tend to buy noise cancelling headphones because of enhanced music experience, relative isolation from noisy environments and lower risk of noise-induced hearing loss. These headphones are also safe for hearing unless you decide to listen to music above the safe hearing levels of 70 decibels. One brand of headphones called Nuraphone produced headphones that adapt to your hearing by measuring it. You could say these headphones are both over-ear and in-ear. Nuraphone learns your hearing and creates your personal hearing profile based on 60 seconds and adapts the sound system so that it matches to yours. We’re hoping to see more of these technologies come forward in the future. 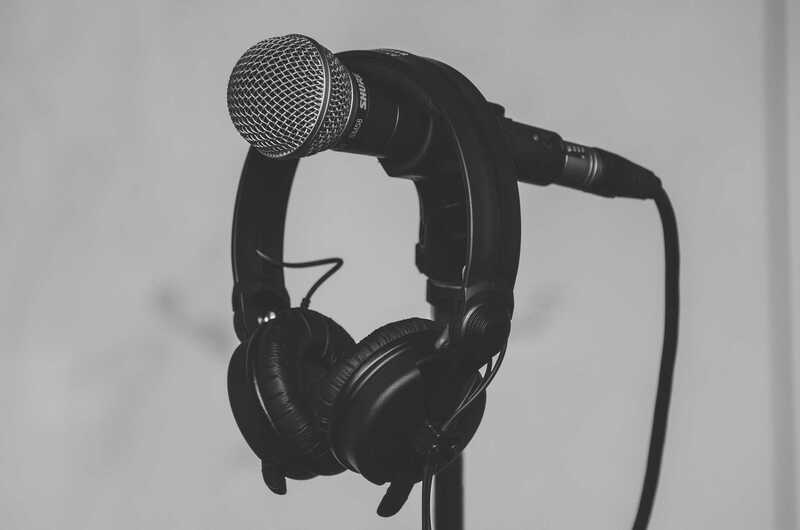 For active noise control, an article published in Noise Control Engineering Journal discusses the future applications of noise cancellation that will be implemented in the field of communication in noisy environments, specifically for virtual sensing, head tracking, steering and more. Overall targeting single and multiple tonal noises and reducing noise up to 10-15 decibels has been successful. The key function for the application of active noise control would be its function with no required maintenance for any given installed system. 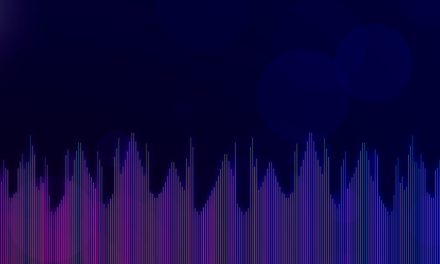 Speaking of the future of noise cancellation, we have implemented our own noise suppression tool called Krisp which is aimed at muting background noise during conference calls. We trained the neural network to recognize the clean human voice, separate it from the noise and enhance its audio quality. It can mute the noise coming from you and from other call participants as well. You can download it and give it a try. Coming back to our noise cancelling headphones, the companies are aimed at combining noise cancellation and wireless playback features in the headphones, as well as further developing noise cancellation for in-ear earbuds. In fact, Audio Technica launched a new set of headphones in January 2019 by the names of ATH-ANC900BT, ATH-ANC500BT, ATH-ANC100BT emphasizing the importance of these features. 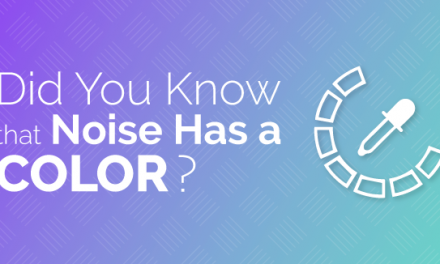 Some of the barriers that need to be overcome for the research in noise cancellation technology is headphone usage with smartphones in large areas. 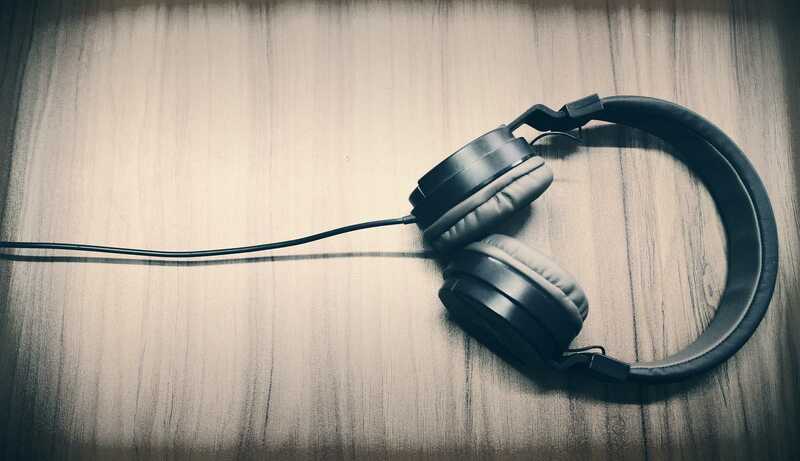 Main algorithm that is used for noise cancelling headphones is called Least Mean Squares (LMS). 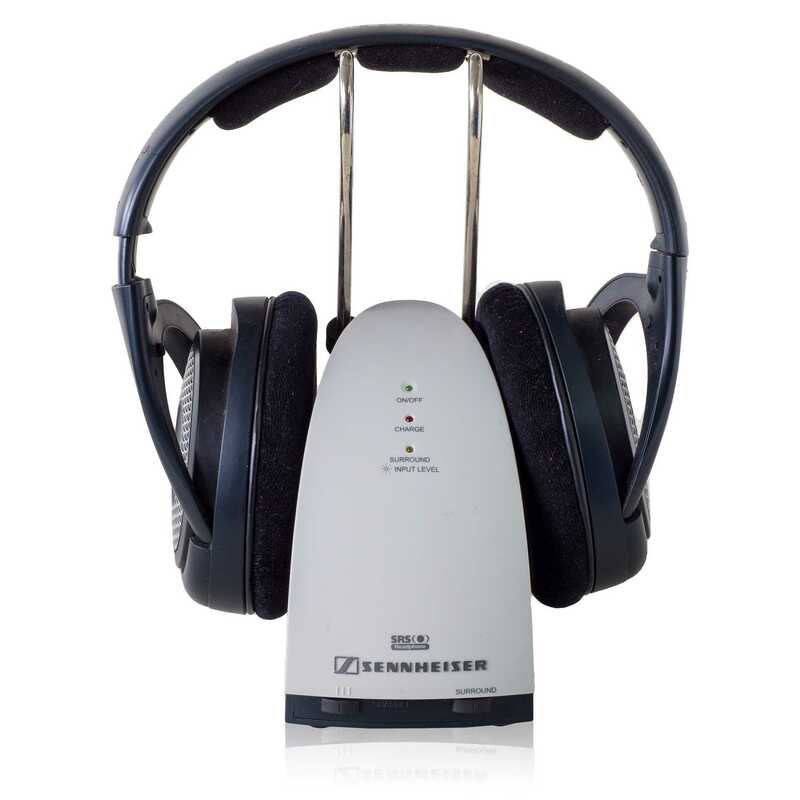 It reduces the amount of residual noise that the listener receives, however the important issue that needs to be solved is eliminating non-periodic ambient noise with a multitude of frequencies and phase shifts. Improving the existing algorithms and developing new ones will help create a zone of silence. Until then, we have to impatiently wait for what’s coming. The future of noise cancelling headphones and active noise control sounds exciting and technologically diverse. What do you think will happen? Sony WH-1000XM3, Bose QuietComfort 35 II or Bowers & Wilkins PX?